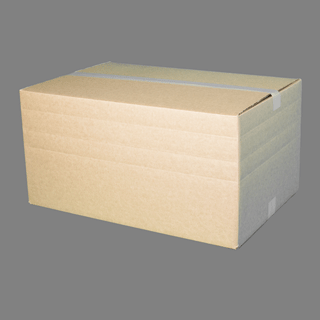 15″x15″x15″ Used for postal shipping. 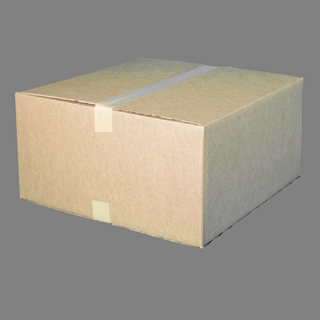 (2.0 cubic feet) U.S. Post Office maximum size for International mail. 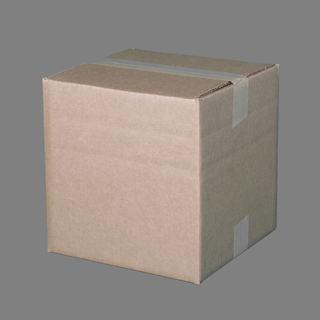 18″x16″x10″ Used for postal shipping. 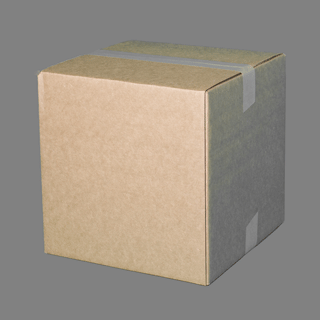 Approved for Post Office International mailing. 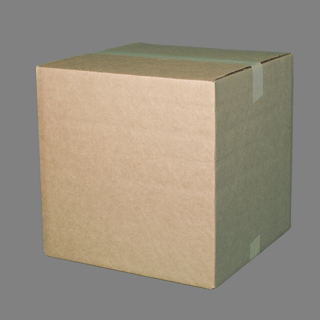 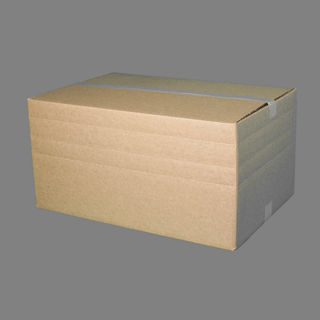 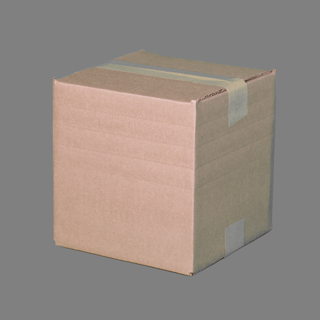 20″x20″x10″ Used for postal shipping. 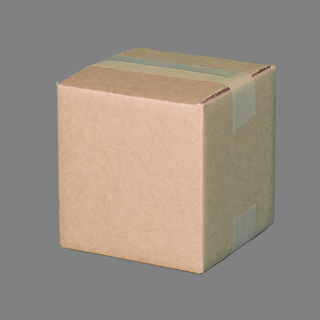 Good size for computer tower.